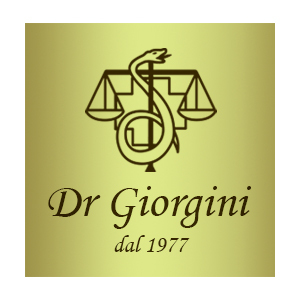 What distinguishes the processing of Dr Giorgini products from all the others? The special extraction method created by Dr Giorgini allows you to extract the entire phytocomplex of the plant used. This method consists of performing three subsequent extractions on the same original plants, the three extracts are then combined and concentrated to obtain the liquid extracts or dried extracts used in our products. The plant extraction we carry out in our production unit is performed under vacuum and at low temperature to preserve all the nutrition and active ingredients. For this reason, the possible presence of resins and essential oils on the surface and/or sediments on the bottom are an indication of the product good quality, as they represent the insoluble fraction of the phytocomplex.